In the morning, explore one of this Temples which is located on top of the mountains. The Fire Temple is open and simple and used by Zoroastrians, especially during different assemblies. Zoroastrians are the oldest religious community of Iran. 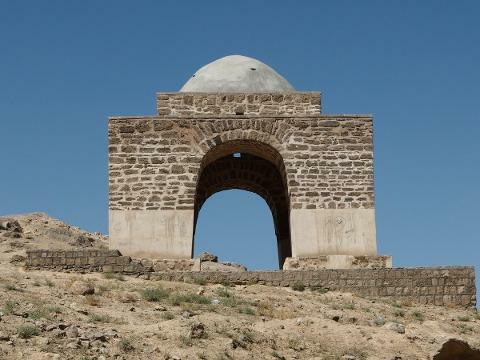 Next step into Kashan's ancient past as you discover Qajar Places. Qajar was an Iranian royal dynasty of Turk origin. They took full control of Iran in 1794. Then uncovering a nice waterfall and descend deep Reys Underground Cave, walk among this incredibly preserved place. 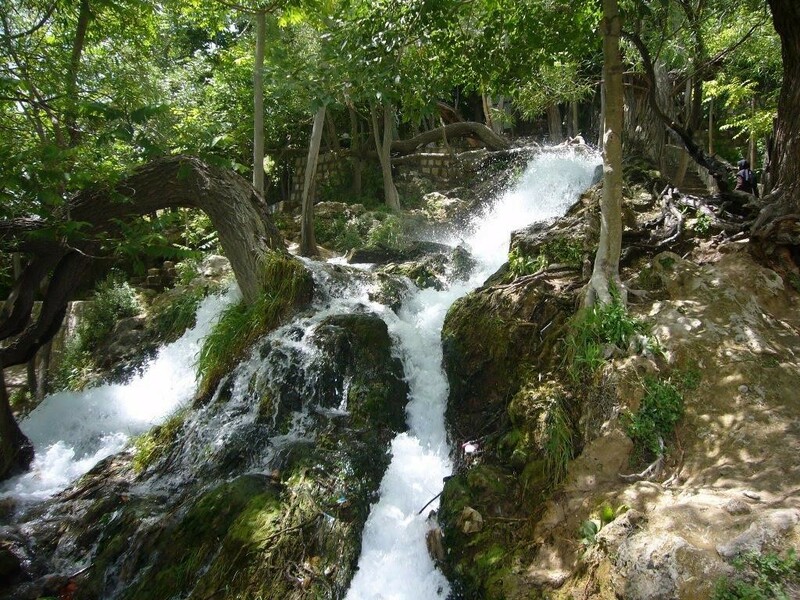 This charming Waterfall is located close to the mountainous village. People there take pictures, have picnics, gather and socialize. The best time to visit this city is from March to August. Before making your way to the next beautiful destination spend some free time to have a great view of the whole village. can be cancelled whenever without any fees.